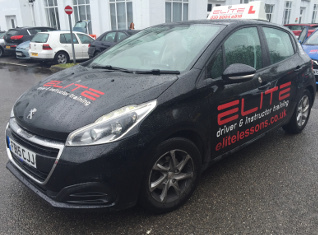 ELITE have both male and female driving instructors providing driving lessons in the Crystal Palace and South Norwood area of South East London and surrounding areas. All of our instructors teach people how to be safe and competent drivers, not just how to pass the test. 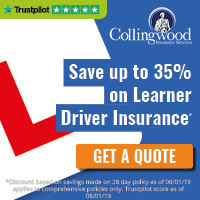 However, they all have expert knowledge of the test routes and training areas, and as a result ELITE driving instructors have a pass rate far above the national average. We always have great introductory offers to welcome new pupils, plus ongoing discounts of further blocks of 5 or 10 hours of driving lessons.